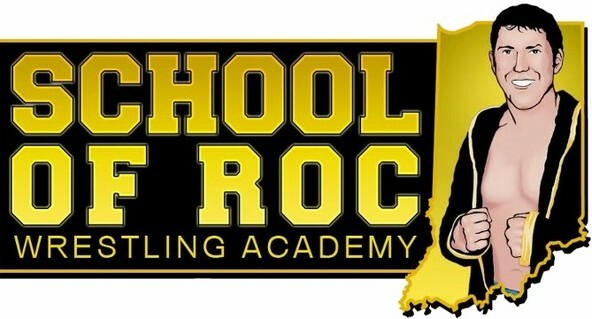 Welcome to the official online home of the School of Roc. Everything you've ever wanted to know about the school can be found on this website. - Are you thinking, "who the heck is Billy Roc? ", if so, check out the "Who is Billy Roc?" page. You can read my list of credentials there. - If you've ever wanted to train, check out the About the School and Pricing links, as they have the information you need to know. - The Graduates page has all the School of Roc success stories. Some of my students have wrestled for Dragon Gate USA, Chikara Pro, Combat Zone Wrestling, Resistance Pro, Heartland Wrestling Association, among other notable promotions. - Past guest trainers has all the guests the school has ever hosted for seminars. 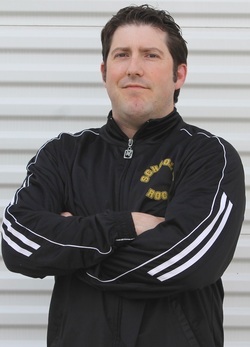 Both current and former WWE stars, DGUSA stars, a who's who on the independent scene can be found as a former guest trainer. - Media and Contact will tell you everywhere on the web, you can find the School of Roc. If you need to contact me, you can find out how on that page. - Last but most certainly not least, the Class Wars tab will give you info on the hottest new internet show going today, School of Roc: Class Wars. People from all over the world have their eyes on my students.